Tonight I have some lovely oils from the beautiful team at Scentcillo, and after having the opportunity to try these oils myself I can tell you with a big smile on my face they are the ultimate present for Valentines Day either for your partner or better yet for you! Their oils smell nothing short of amazing and have a way of instantly making you feel great. I’ve been burning these gorgeous oils non stop for the last few weeks and each oil brings with it a new mood and scent. this one I’ve been keeping for Valentines Day night to use in massage oil – woo woo! such a girly fragrant I burnt this in my bedroom this was my favourite! I burnt this oil while I had a long soak in the tub and it was devine! To use in your oil burner you only need a few drops, and this keeps the burner going for approx 2hrs, I used my electric burner and found even after hours of turning it off the gorgeous scents still linger. 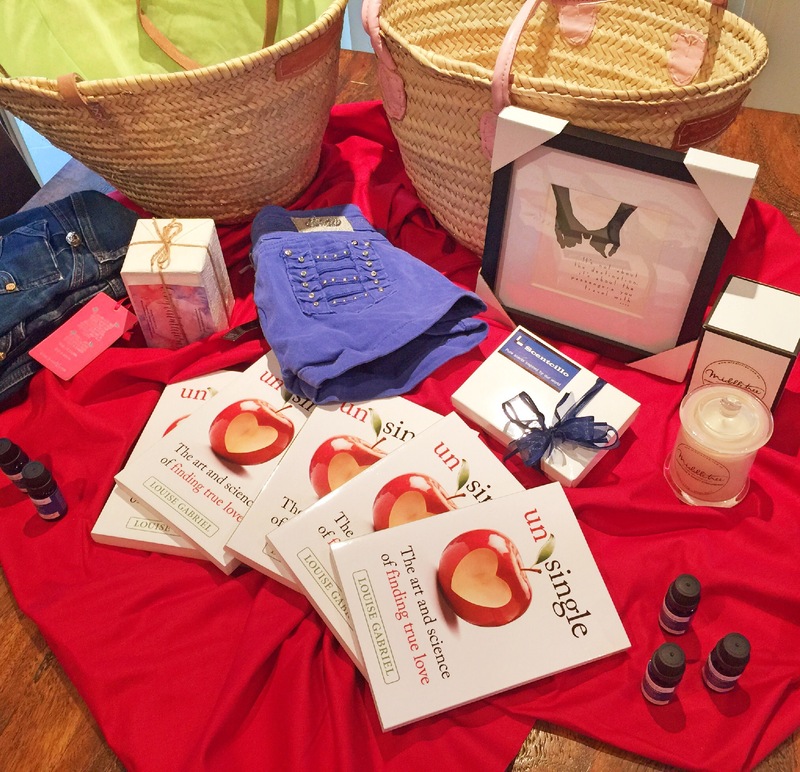 To enter tonight’s giveaway all you need to do is answer this easy question : Who was your first love ? 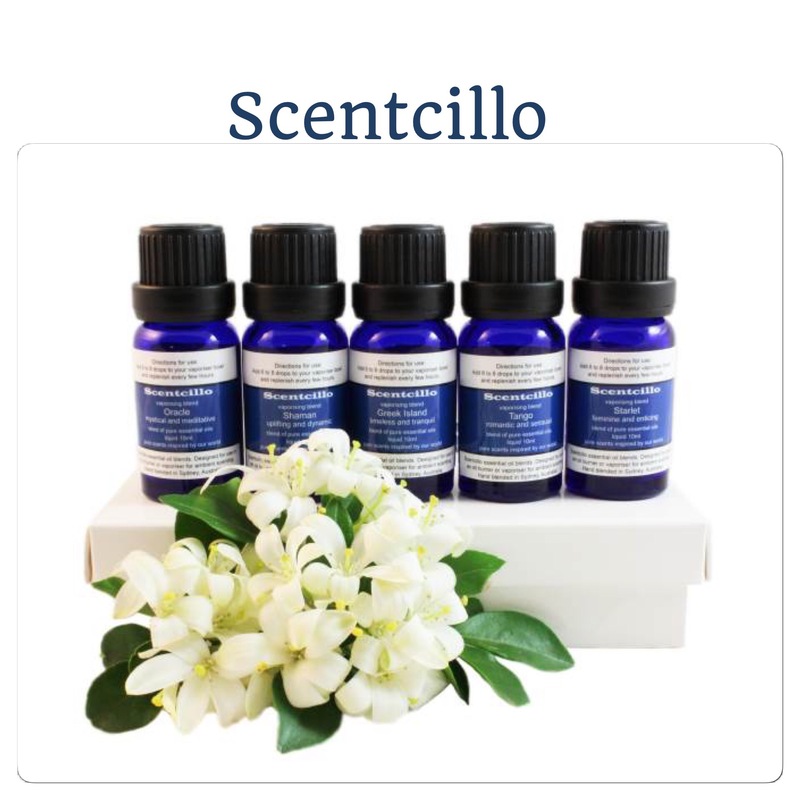 Scentcillo is a boutique online business that makes essential oil blends for ambient scenting, with an emphasis on the use of scent as a styling and designing tool. Stimulate your olfactory sense, enliven and decorate your space with the fragrance of these beautiful aromatic oil burner blends. Scentcillo hand blended oils are available in 5 aromas : Oracle, Starlet, Tango, Shaman and Greek Island.drawing their inspiration from our world’s culture, the various aromas evoking a mood, memory or the spirit associated with it – in essence an olfactory journey transporting you to a particular time or place. 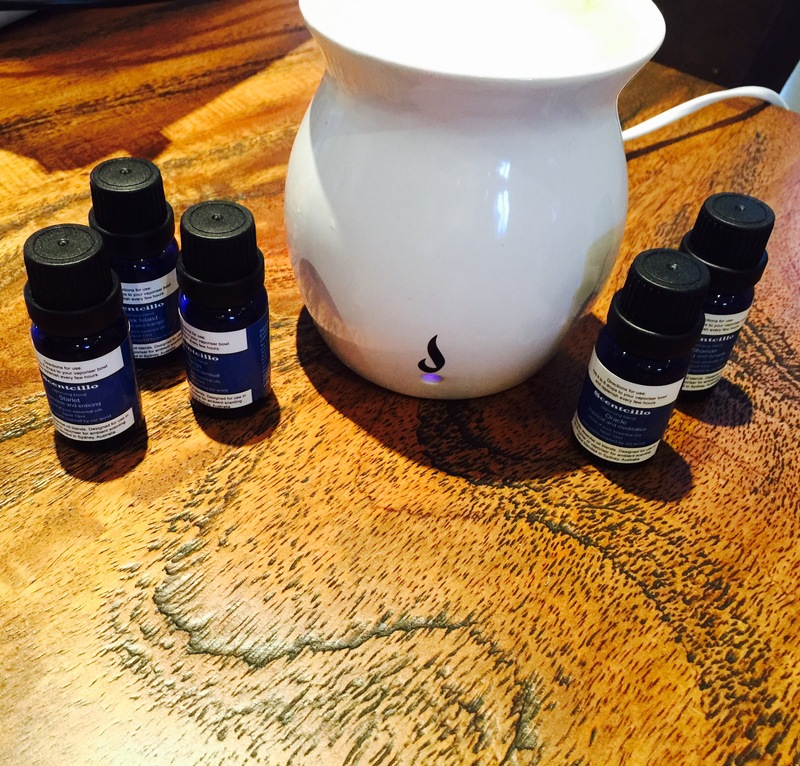 Use scent as a language to create and communicate your own story, let it give meaning and purpose to your space. My first love was a boy I met when I was 14, roller skating. We were together for a year and a half and he and I are still friends. We shared every spare moment together, with each other’s families. I spent a lot of time watching him bodyboard in the surf. We thought that we’d be each other’s forever but as we grew older, we both changed, but that was okay because we are both now married to different people and happy in our worlds and I wouldn’t want anything else for him other than to be happy 😊 and I’m sure he’d be the same for me. My first love was my dad … the gentle love a father has for his daughter is one I will never forget. Even at 31 years old, I am still daddy’s little girl, talking everyday and sharing our life with him. It’s also very fitting that my first loved walked me down the aisle to marry my next love. My first love was a boy in my primary school! We only held hands and etched our initials on the primary school “love tree” which meant things were going pretty steady LOL!! Needless to say that “steady ” romance lasted a few weeks! My sister found my special photo portrait I had of him hidden in my diary spilled the goss to my dad and We all still get a laugh and a tease about the little freckle face boy from grade 4 to this day! Now married (not to my first love) with #2 due very soon!! My first true love is now my husband of 22 years. We were high school sweethearts and despite our differences in cultures and backgrounds we made our relationship work. We are blissfully married and I still have all our love letters we wrote to each other all those years ago.